Children who struggle with dyslexia need to engage in activities that stimulate the right brain. 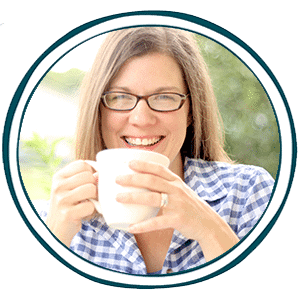 Adventurehomeschool.com has an informative post on how doodling can help in this area! The great thing is that every child can benefit, not just those that struggle with dyslexia. 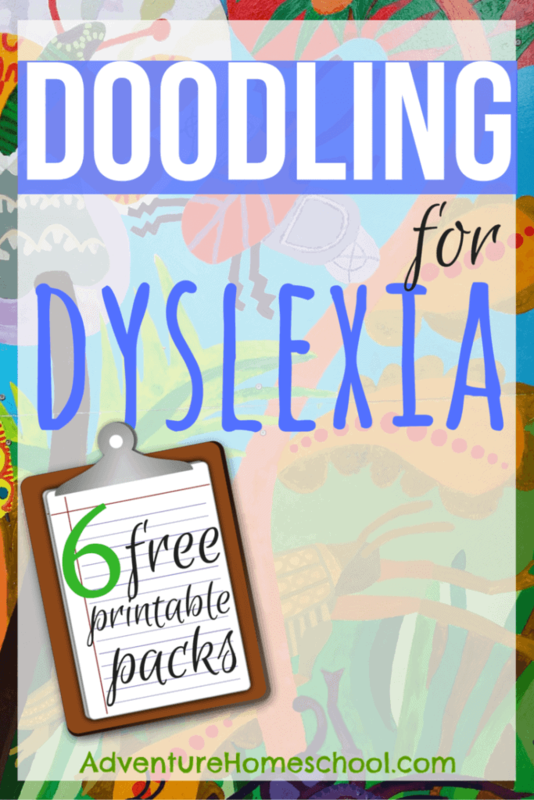 Here are six, free, printable Doodling for Dyslexia Packs that can be used for reading, writing, and copywork. What a gentle way to help boost right-brain power! Click here to continue reading at adventurehomeschool.com and to access this FREE offer!